Are you looking for some printable gift tags? Well today I have some pretty little shabby bunny tags in 4 lovely shades! Isn’t she adorable with her little tongue sticking out? And to make things even cuter, I added some long lushes eyelashes and a pretty rose just to bring her over the top fancy! 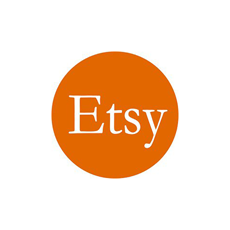 I created these tags with elements from Sahlin Studios FREE Fleetwood digital kit (permission given)! 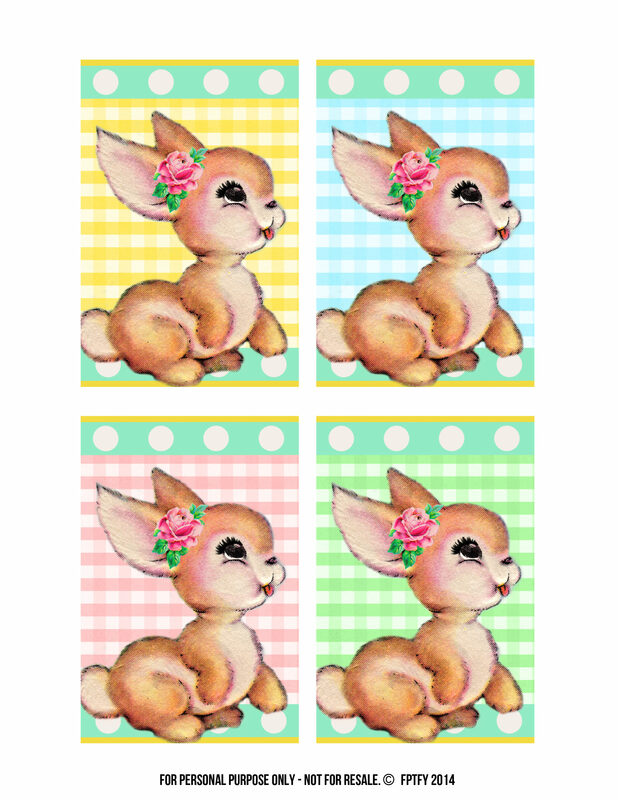 To download the bunny tags click here! Now hop on over to their place to grab this amazing complete digital collection! 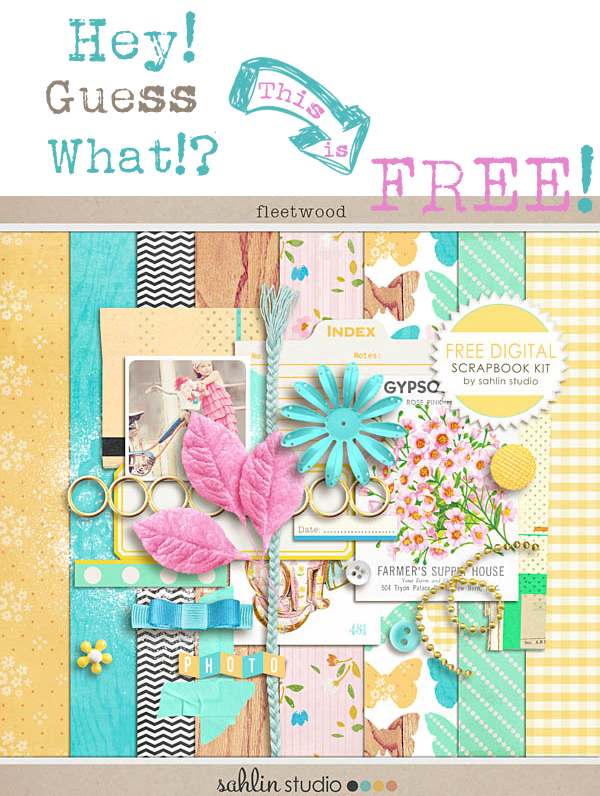 And while you’re there take a look around for all her other fabulous freebies! This is my commandment, That ye love one another, as I have loved you. Greater love hath no man than this, that a man lay down his life for his friends.Ye are my friends, if ye do whatsoever I command you. Yay! SO thrilled you LOVED them dear!! WE NEED TO CATCH UP!!! Thank you, Keren! These bunnies are so cute….and I really like the different color backgrounds! Once again you give us a sweet set off tags, from the generosity of your heart. Bunnies are one of my favorite animal (the name of my blog can be translated in english as something like “bunnies and tenderness”) so every time you give us such sweet things for me is a delight to see and I feel even more gratitude for people like you.